Crozier Diamond Tools Australia (CDTA) are the very proud distributors of the Maxinex Construction Products and appreciate the innovation, versatility and reliability that the Makinex range of superior construction equipment offer. CDTA have a simple attitude towards sales and product quality. We have to exceed customer expectations in every way possible. Are you a smart thinking contractor who is willing to invest in quality, built to last equipment that makes your job easier and quicker? But we believe that you are the type of person who doesn’t want to settle for cheap low quality tools. The Makinex Generator Range is a robust, powerful and reliable solution for providing power to equipment and tools, floor grinding, welders and brick saws, air compressors and a wide range of applications. 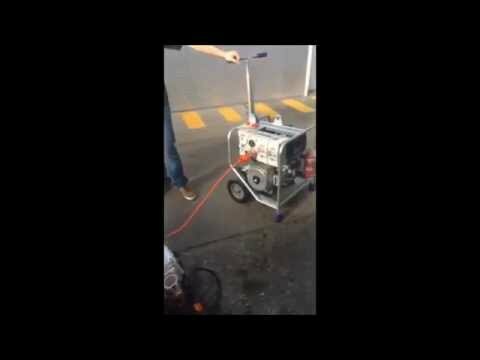 What type of engine do you use on the generator? 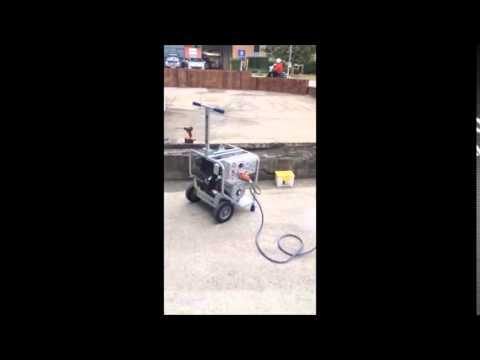 On our 6kVA generator we use a Honda GX-270 engine. Has the 6kVA generator 3 phase capabilities? No the 6kVA generator only has 2, 15A single phase sockets with RCBO protection. "Crozier Diamond Tools Australia (CDTA) are the very proud distributors of the Maxinex Construction Products and appreciate the innovation, versatility and reliability that the Makinex range of superior construction equipment offer. CDTA have a simple attitude towards sales and product quality. We have to exceed customer expectations in every way possible."